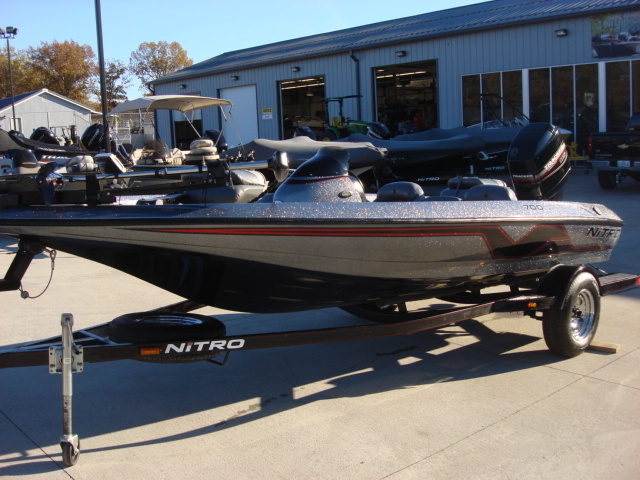 2006 Nitro 700LX This boat is the nicest and cleanest 2006 that we have ever had. It is absolutely showroom new from top to bottom. 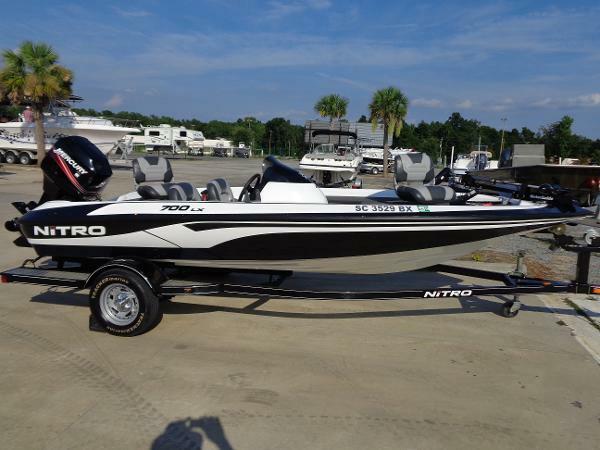 She is a 2006 Nitro 700LX by Tracker Marine. 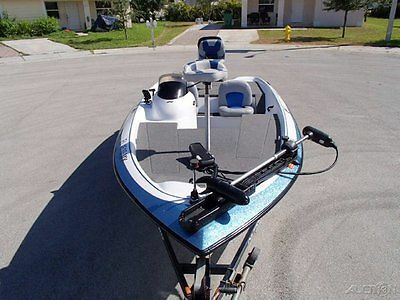 It is powered by a Mercury 90hp with low hours per the previous owner. Speaking of previous owner it is a one owner, garage kept boat that was used in fresh water only. 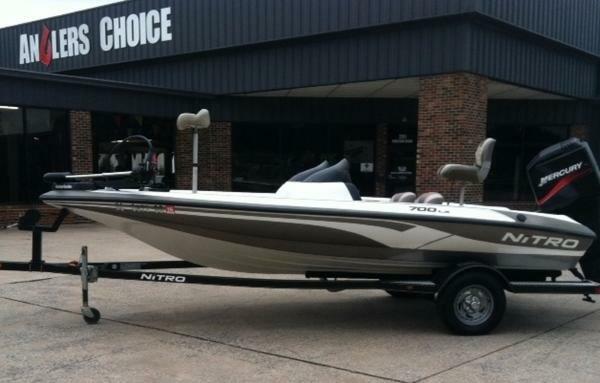 It has a fish/depth finder at the console and one in the front by the MotorGuide Trolling motor. Trailer is immaculate as well and road ready. A lot of boat for NOT a lot of money. 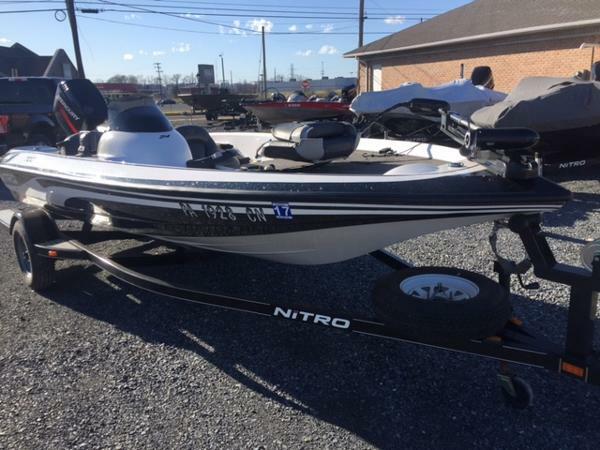 2005 NITRO 700LX! 130 HOURS! ONE OWNER! SUPER CLEAN! 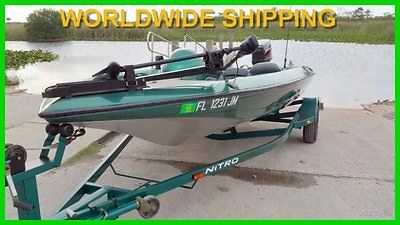 1997 NITRO 700LX! PERFECT CONDITION! SUPER CLEAN!